The safety relays from the ReLy product family monitor safety functions or safety sensors up to performance level e. The ReLy portfolio is clear and concise. 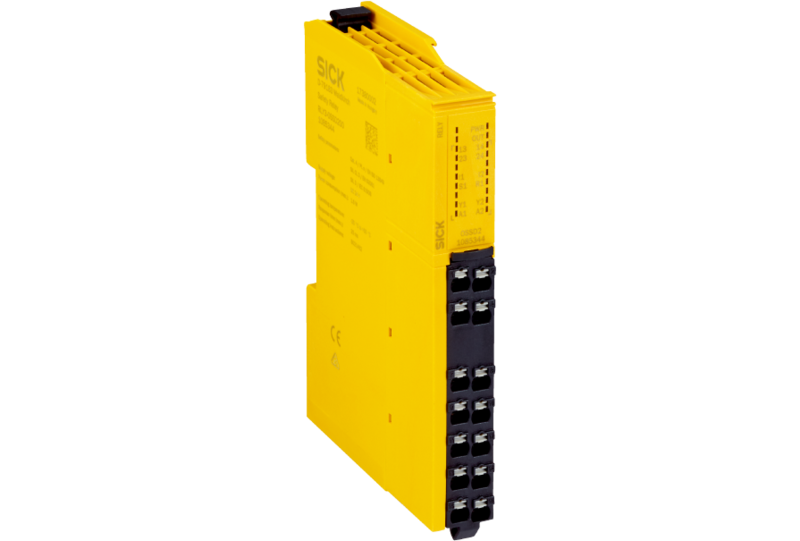 Each of the four ReLy modules contains everything that a modern safety relay needs. Two contact paths for switching off machines safely. Fast response time of 10 ms for short safety distances. Plug-in terminals for short maintenance times. A slim housing for added space in the control cabinet. Versatile diagnostics options for quick and easy troubleshooting. Simply the sensor type to be connected determines which product is the right one to choose.